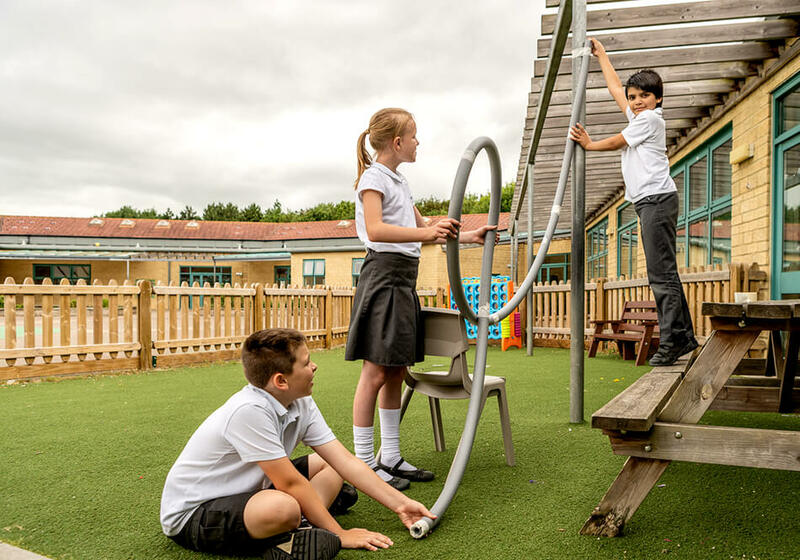 A fun investigation for year 5 and P6, linking to the topic properties and changes of materials and properties and uses of substances, which uses vitamin tablets and water as the fuel to make a rocket launch. Pupils will plan a fair test and record what happens. A differentiated lesson plan which includes a scientific explanation. A PowerPoint presentation explaining how a rocket launches, as well as a quick teacher-led experiment. A printable group planning sheet. A rocket template to print. 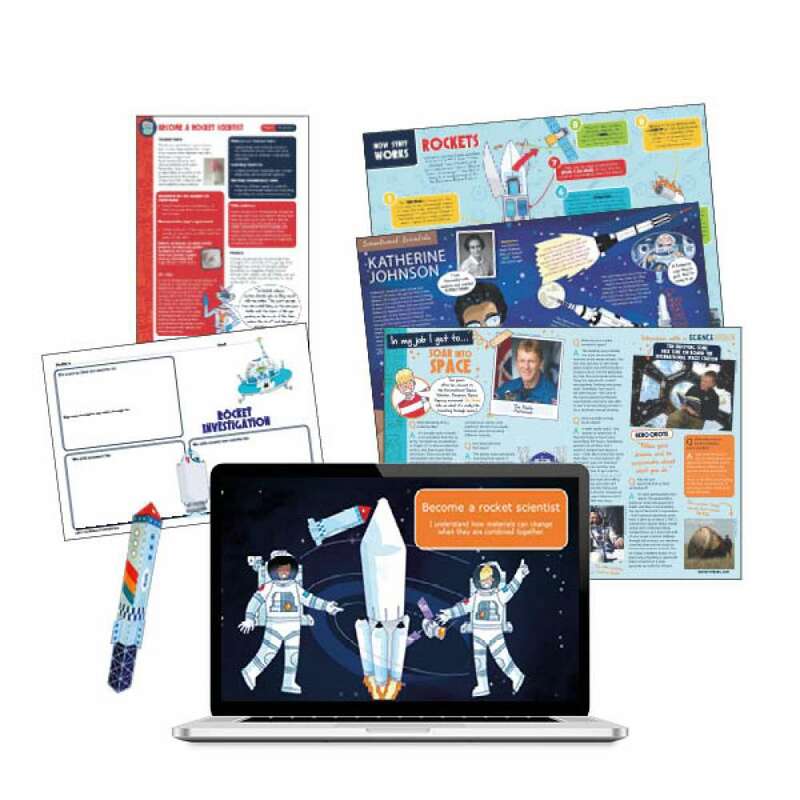 Three printable texts to use for guided reading, including an interview with astronaut Tim Peake.